If you are looking for a way to refresh for 2015, I have a few products to inspire you! 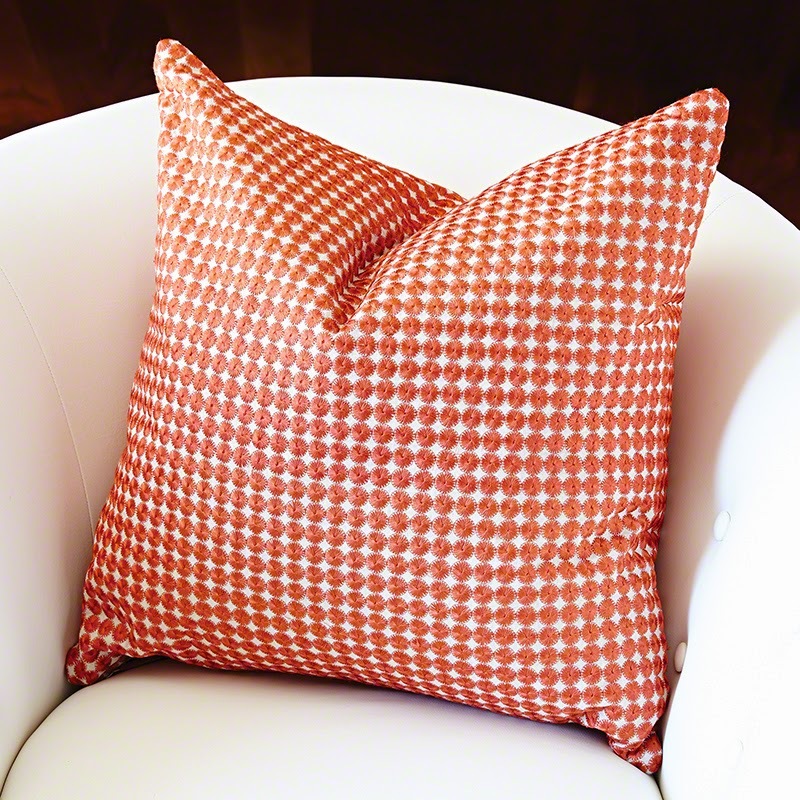 Accent pillows are great for refreshing a space with a little extra color and pattern. 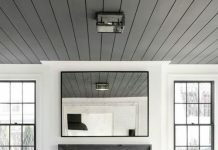 They are affordable, low commitment design pieces, but make a great impact on a room’s overall style. Wall decor is a great way to fill dull and empty space in your home. 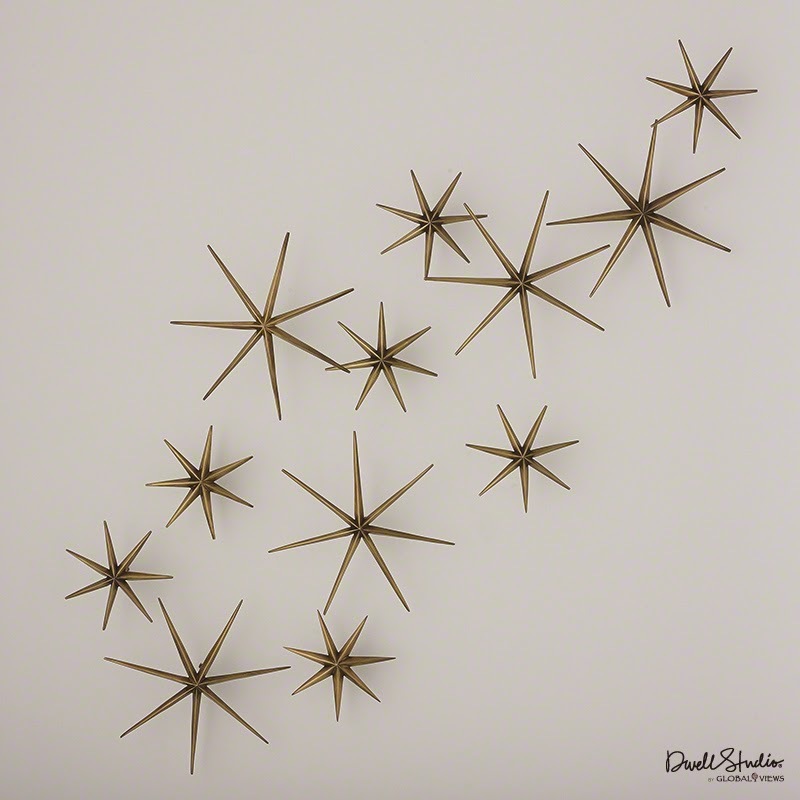 Amp up the style factor of a room and bring an otherwise forgettable wall to life with these wonderfully versatile wall stars. Arrange all twelve on one wall, or group them separately throughout the home. 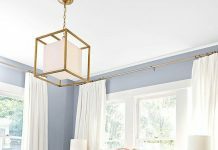 One of the easiest ways to brighten up and refresh a room is to add a little light. 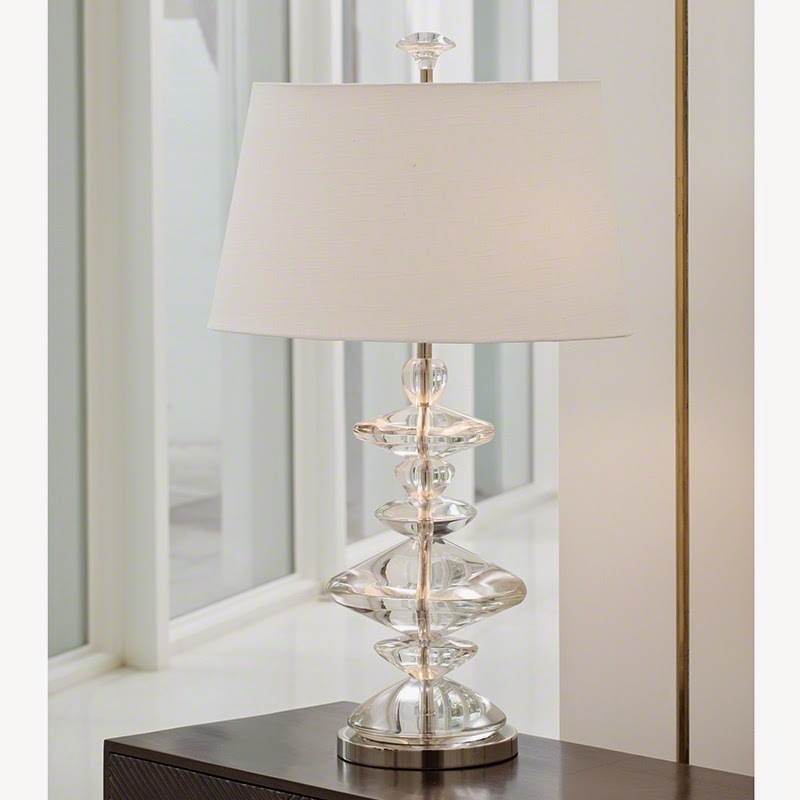 This lamp not only adds just the right amount of light, but also lends a good deal of style to any space. 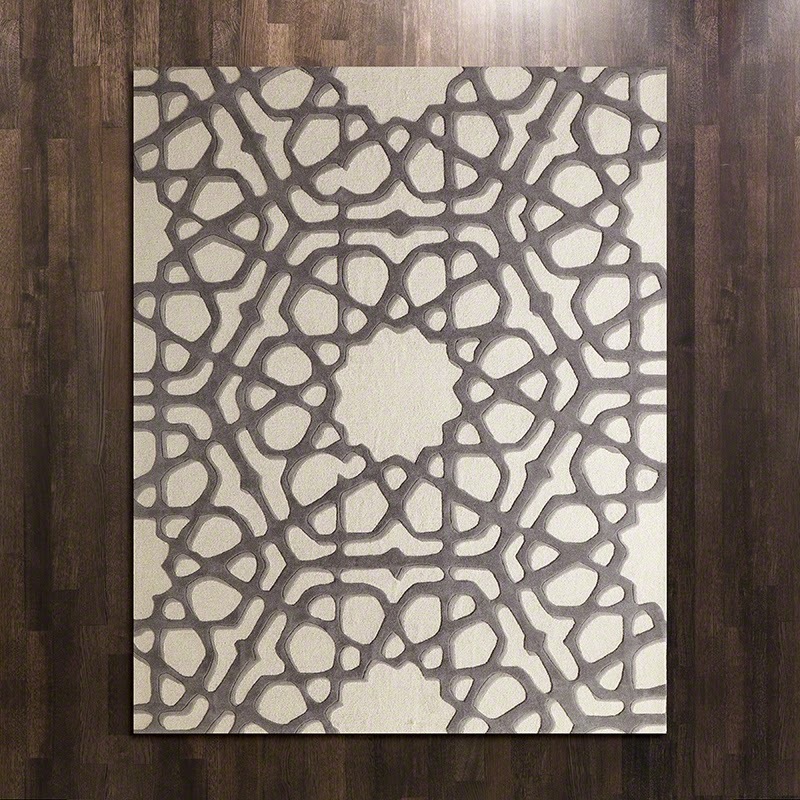 You can elevate the look of a room without having to change anything in it when you add a beautiful rug. Existing furniture and accessories are given new life when resting on this gorgeous rug. If clutter is keeping your space from being as beautiful as it should be, it’s time to refresh. Decorative boxes provide a perfectly stylish storage solution. 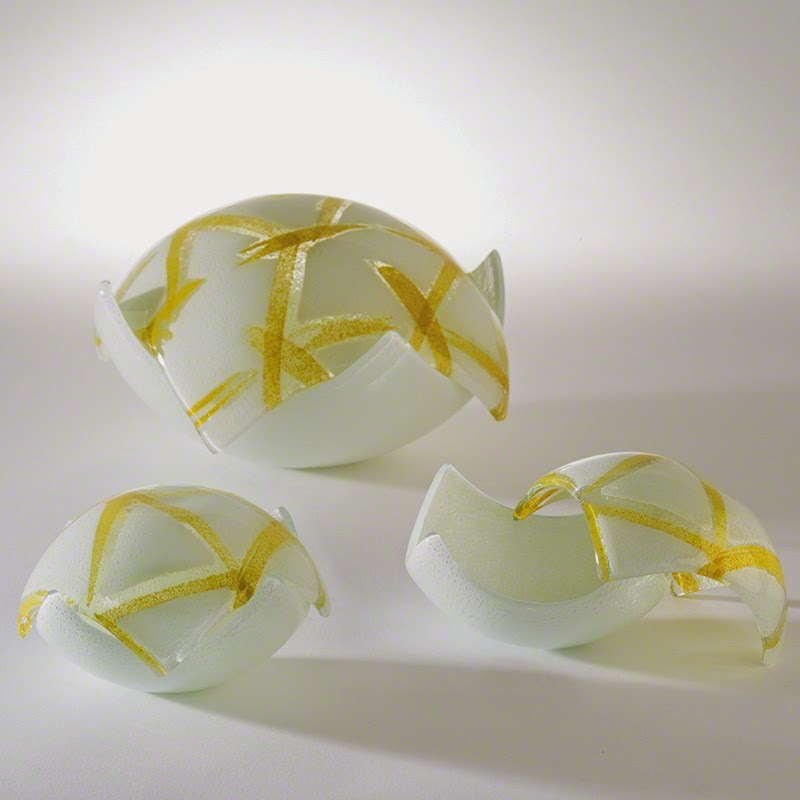 Attractive and functional, these boxes will keep your table tops and landing spaces beautiful and clutter-free. Another quick and simple way to refresh your home is by adding fresh flowers. Whether you pick them from your own yard or grab a small bouquet at the market, flowers are a fresh and natural way to brighten up a space. 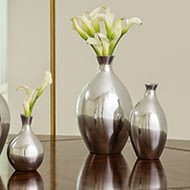 Vases and containers that look equally beautiful when filled or empty, like the Spry Vases, are a great addition to any room. You can find all of these pieces at a Global Views retailer near you! Which one is your favorite? Next articleNot Your Traditional Nightstands!